People love quoting that nothing in life is free, but when it comes to awesome software and tools that you can put into use for your business right now, nothing could be further from the truth. There is great free software and tools available that can help you run your entire business. This is a fully-fledged open source office suite with all the functionality and bells and whistles you’re used to having with MS Office. It has word processing, spreadsheet, presentation, 3D illustrator, database, and a mathematical equation editor. It’s everything you need in an office productivity suite. You can use a free operating system to get your computer up and going too. One of the best is Ubuntu Linux. It’s easy to install and use. You can find tons of free software and tools to install on it that works better on it too. It’s very similar to Apple’s operating system. If you don’t want to spend big bucks to upgrade to Windows 8, and you don’t want to buy a Mac, consider having a computer built with Linux. They get fewer viruses too. If you still use a Microsoft operating system then you want to start using their own Microsoft Security Essentials virus software. It works very well keeping the computer safe and working well without viruses, malware or worms. If you’re currently paying for another system, you’re wasting your money. If you have a need for a project management system, you should try Freedcamp.com which is…free. It offers the ability to communicate, collaborate and stay organized all in one place. You can purchase apps in the market place to add more functionality, but the basic version is usable and free. 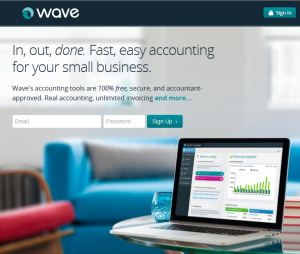 Right now, Wave Accounting is still free and it’s fully functional and ready to use for a small business or for personal finances. It has everything you need and can even connect you to accountants who use the system. You can add on invoicing, payments, payroll and other functionality for low prices. 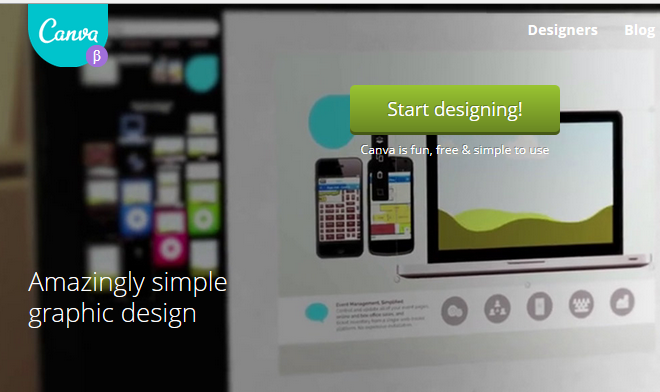 This system is free for up to 12 users and supports unlimited projects. It can be cloud based on their server or yours, has checklists, task reports, report builders and even free Gantt charts. Manage your time better and get started for free. This is a really awesome graphic software that can be used free if you want. 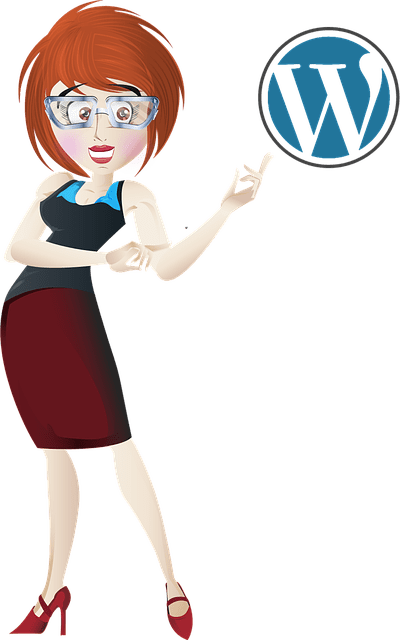 You can upload your own images and use the free backgrounds and layouts to make really awesome blog graphics, social media graphics and more. You can also choose to buy some of their great graphics for really low prices. While many of the functions of this social media automation software are not free, you can still get quite a bank for the free account. Currently you can have up to five social media profiles, unlimited posts and participate in scheduling, use attachments and even get some analytics and reports – all for the low price of free. Finding good software and tools to run your business can be challenging, and sometimes you get what you pay for. However, when it comes to free software and tools that are currently available to help you streamline your business, there are some real winners in this list.